Indiana has a robust multilingual community comprised of immigrants, refugees, and Deaf community members. Many nonprofits experience some of these community members as they walk through your doors and call your offices for support and resources, but you may not be able to overcome the language barrier to serve them. 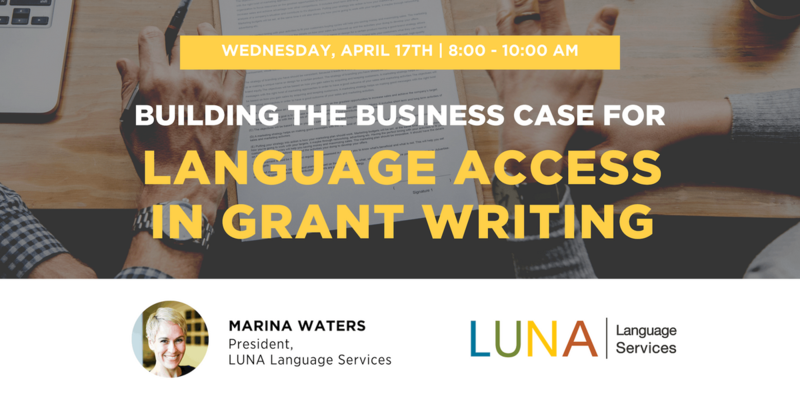 LUNA Language Services is focused on helping our Indiana nonprofits to become more proactive in your approach to serving multilingual communities. 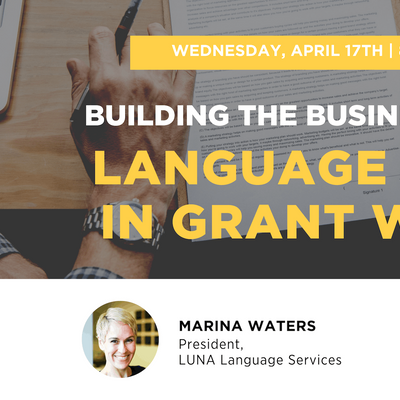 It is important to understand how your impact can be expanded by intentionally serving these community members, and how you can communicate the significance of that in your grant proposals. *An ASL interpreter will be provided. CCL Regional Workshop- "Revitalize: The Urban Church Initiative 2"